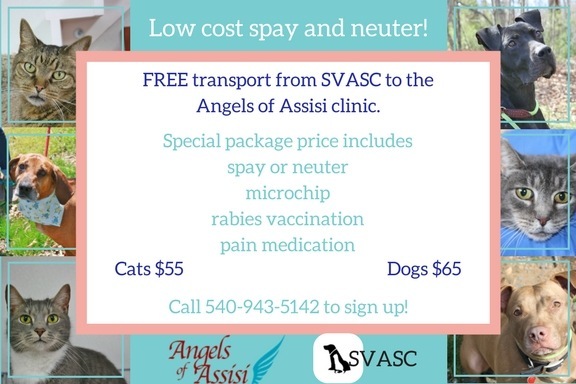 Shenandoah Valley Animal Services Center loves all donations! We have an Amazon Wishlist too! We have a Shelter Donations Wishlist too! Interested helping in other ways too? Volunteering? Looking to Foster?